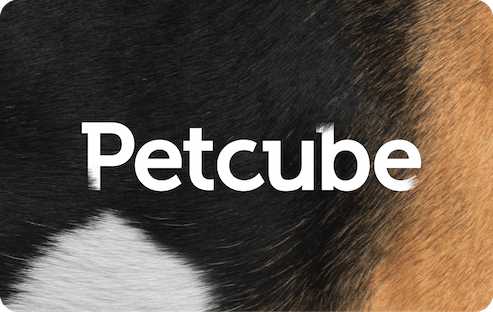 Give the perfect gift to pet parents you know and love. 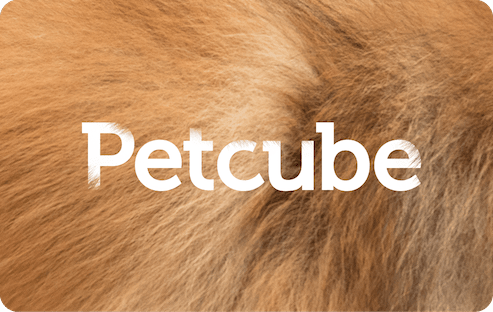 Petcube gift cards are great for birthdays, holidays, new pet parents, anniversaries, and any occasion. 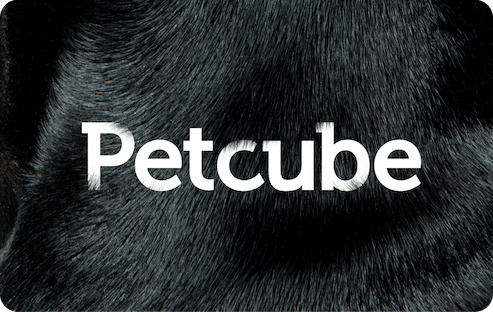 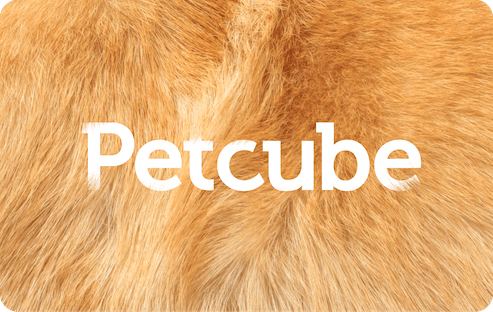 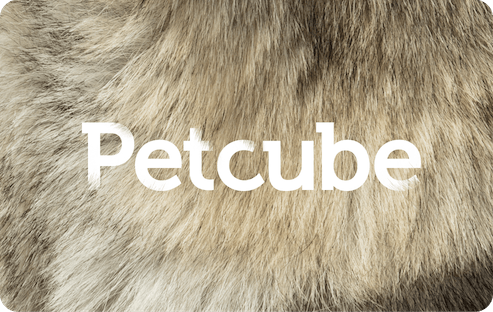 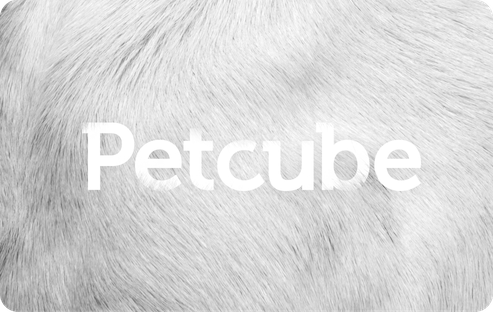 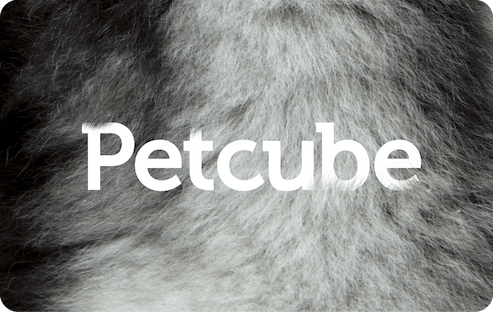 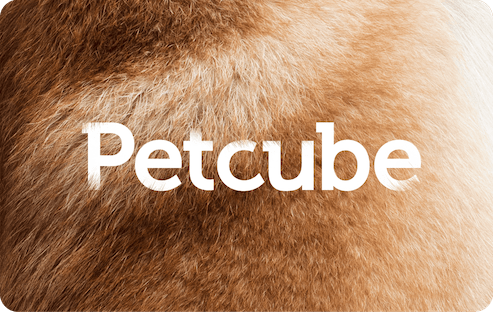 A Petcube Gift Card can be used for the purchase of any product on Petcube.com. 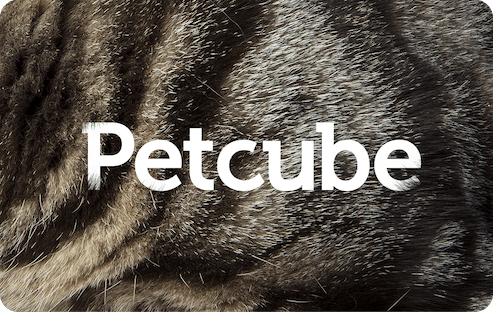 Petcube cameras make perfect gifts for pet lovers. 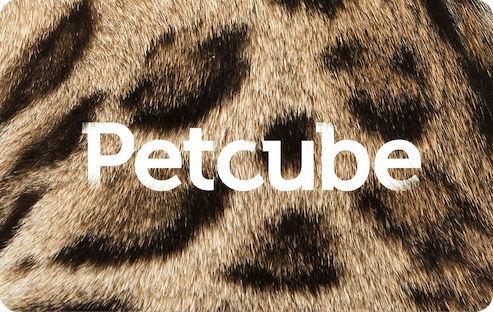 Gift Card Terms & Conditions.